Remember "So High" from Machel Montano during Trinidad Carnival 2011? 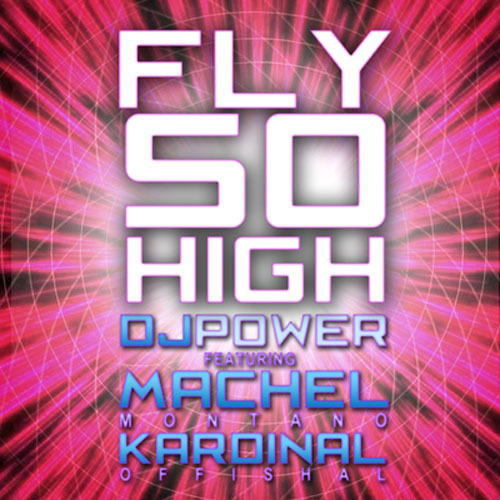 Well it returns in 2012, award winning DJ Power “The Soul Controller” has enlisted Soca superstar Machel Montano and Kardinal Offishall for his new single titled “Fly So High” on the Starline Music label. 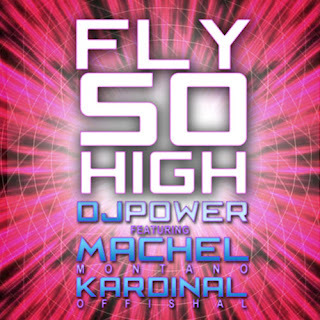 The infectious Electro/House/Pop/Soca fusion style dubbed “Solectro” by Power is already making waves with its rhythmic melody and percussion, Machel’s uplifting, captivating 2011 soca "So High" and a fire spitting verse from Kardinal Offishall.